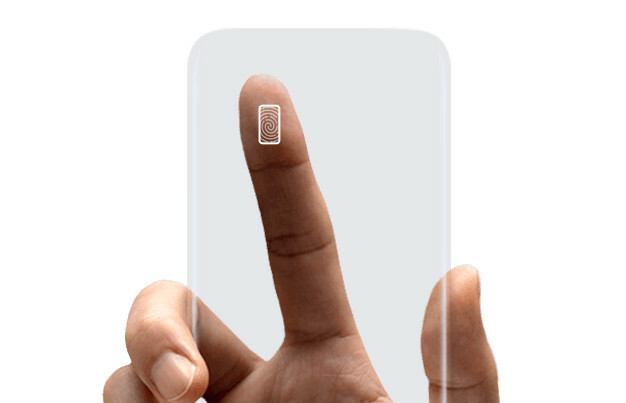 For years, it has been reported that Samsung will use an in-display fingerprint reader. But for the past couple releases, like Galaxy Note8 and Galaxy S9, the technology has been a no-show. 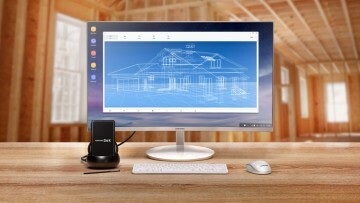 As we get closer to the release of the Galaxy Note9, there is more news coming out claiming that Samsung will indeed have an in-display fingerprint reader in the Galaxy S10. 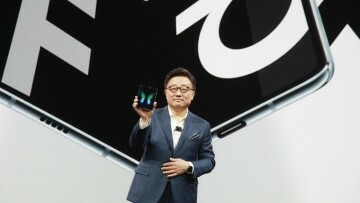 Analyst Ming-Chi Kuo, who is well-known for his predictions on future products from Apple and Samsung, has stated the Galaxy S10 will get rid of the physical fingerprint reader and will instead go with a Qualcomm-supplied under display sensor. 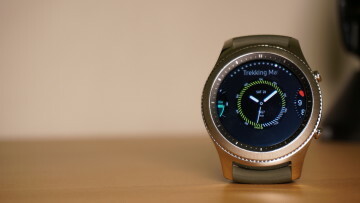 There will apparently be three models, two of which will have the Qualcomm in-display sensor, while the other will have a standard reader mounted on the side. 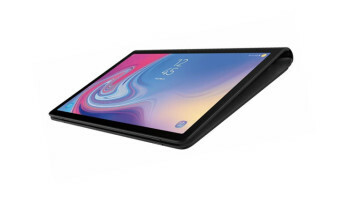 The technology by Qualcomm is also expected to land on the highest model A-series handsets and Galaxy Note10. Currently, under display sensors are using an optical reader. The one reportedly found in the upcoming Galaxy phones will be more reliable, employing an ultra-sonic sensor. Although we are quite a ways off, it will be interesting to see just how much better Samsung's offering will be when compared to that of Vivo, Huawei, and Xiaomi.